Age-related hearing loss is one of the most common health conditions associated with aging here in the United States. According to the National Institute on Deafness and Other Communication Disorders, over 30 percent of individuals over 60 and over 50 percent of those over 85 have some hearing loss. That’s why it’s important for family members, friends, and care providers to be aware of the signs of hearing loss and help those under their care get the treatment and aid they need. 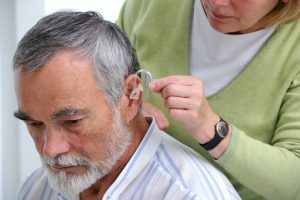 Age-related hearing loss has its own specific name: Presbycusis, a Greek word that means “elder hearing.” Presbycusis changes people’s hearing as they age — even if someone had good hearing early in their life, he or she might find it diminishing as they age. It often starts with only high-pitched sounds, such as birds chirping or whistles. Sometimes it progresses to affect both the high and low sounds. 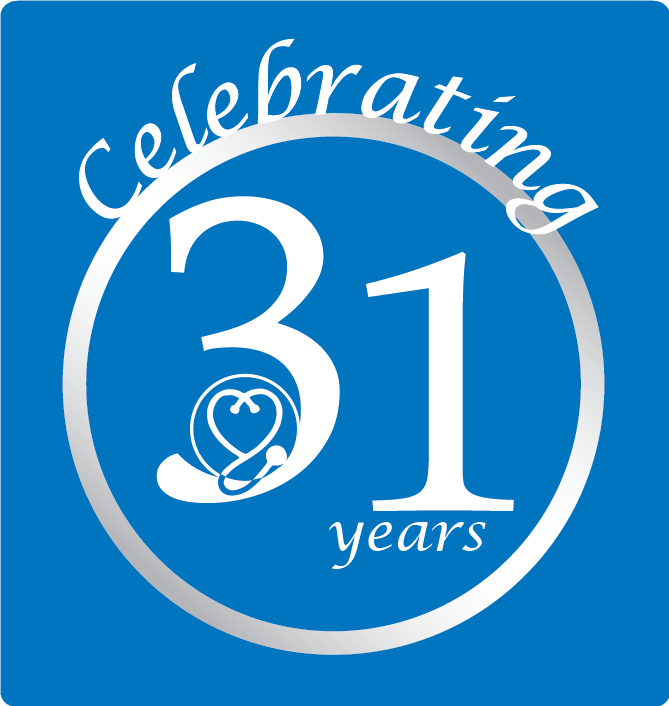 If you’d like to learn more about hearing loss, including age-related hearing loss, contact your family physician. This entry was posted in Caregivers, Tips and tagged hard of hearing, hearing loss. Bookmark the permalink. Comments are closed, but you can leave a trackback: Trackback URL.